Direct Cremation: What's Included & How Much Should You Pay In 2019? Direct Cremation: What’s Included & How Much Should You Pay In 2019? Direct cremation is a low cost service for those looking for a very simple and modest funeral. It’s the cheapest cremation option and is provided by most funeral directors. If you’re not looking to plan an elaborate funeral, direct cremation might be the right solution for you. This guide will go through exactly what it is. We’ll go through what’s included & what’s not, the costs, how to arrange one, and your rights as a consumer. We’ll also discuss free cremation, and what you need to do to get one. This option is for families who want something modest and are on a budget. Depending on where you’re located it can also be called a “simple cremation”, “low cost cremation” or a “direct disposal funeral”. In simple terms it is a no-service cremation. Although a funeral home usually arranges the cremation procedure, there is no viewing, funeral, or memorial service before. Direct Cremation Service: What’s Included? The funeral home will pick up the body from the place of death. They will then be delivered to the crematorium. After the cremation, you can collect the remains or request they send the ashes somewhere. The facility will take care of all the essential paperwork such as permits and death certificates. Embalming or cosmetic preparations are not necessary. Unless you decide to bury the ashes, there is no plot, digging of the grave, or headstone marker. As in previous years, the cost of cremation can vary significantly from one city to the next. Prices can range from $500 to $10,000, so be sure to get a few prices from providers. To give you an idea of costs, below are the top 10 most expensive cities in the US. If you want to see the remaining 30 cities and more in-depth analysis of costs, check out our cremation prices guide. Funeral providers usually include a basic container. This is especially suitable if you intend to scatter the ashes. Although direct cremation is an inexpensive end of life option, there is another method which is actually free. This is donating your body for science. Becoming a donor has many benefits. It can make the passing of your loved one a simple process during your time of grief. A cremation is also included free of charge after the body has served its purpose and the ashes are then returned to the family. How will your body be used? The process of donating your body is typically straightforward. If you have a teaching hospital or medical school in your area, you might begin by contacting them to inquire if they have a donation program. If not, they can likely put you in contact with one. Additionally, your family doctor should be able to refer you to a facility. You can make the arrangements with a crematorium yourself instead of procuring a funeral director, which can be an additional saving. The crematory staff normally takes care of all the arrangements and paperwork, such as the death certificate. If you do not have a particular facility in mind and need help locating one, Cremation.com is a site that allows you to search by state. The Cremation Association of North America (CANA) has over 400 crematories in their association as well. You can also search in your area on their website. Some funeral homes have their own equipment and perform the cremation themselves. Most contract with a third-party crematorium to do it. In some cases, transferring the body may be the only role the funeral home plays. It’s recommended to inquire about the facility to which they transfer the body. Ask questions, such as whether their licenses and permits are current, if the staff are CANA certified, and do they have liability insurance. It’s important for you to know your rights as a consumer, and below is some advice for direct cremation. Funeral homes may prefer you to use one of their higher priced plans and may only offer those. You should know that they are required to include direct cremation as one of their available services. You are not required to use a casket to contain the body during the cremation, therefore, if you are told you must purchase a casket, it would be false information. 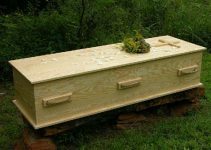 If you do wish to use a container, the funeral home is required to have one available, usually made of pressboard, wood, or a sturdy cardboard casket. If you want to use your own urn, they must respect those wishes. 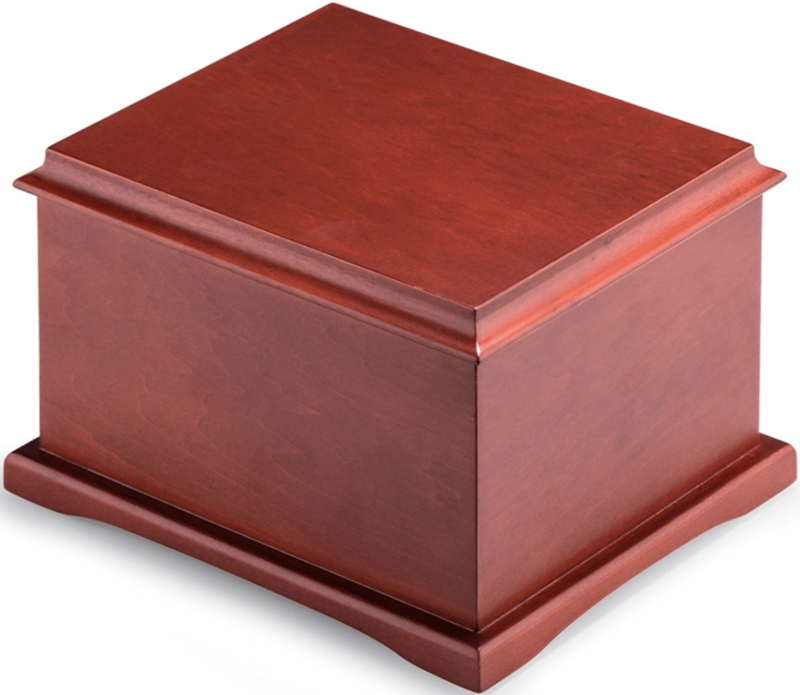 If you do not provide an urn, they must provide you with a container, which is typically a cardboard box. Is Direct Cremation right for you? One of the most expensive occasions in life will be paying for your own funeral or that of a loved one. Some people think if they do not provide a big expensive service, it is disrespectful to the departed. If you think about it, causing a financial burden for their family would not be the last act a person would want to do in life. It’s reasonable to think they would want their memory to be a virtuous one. Choosing a direct or free cremation can give you the freedom to grieve for your loved one. It will make one of the most sorrowful times in your life a little less stressful without making major decisions and expenditures, which can take years to pay. 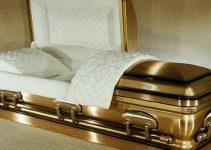 The Embalming Process Guide 2019: Is It Required For Cremation? I like how you said that a direct cremation would allow you to not worry about finances and to properly grieve for your loved one. Being able to take time to be able to feel better about what has happened is an important part of moving on. It would be hard to do that if you were stressing about other things. Thanks for pointing out that we should ask about direct cremation beforehand to ensure that we are getting the low-cost process. I will share this with my mom since she is on a limited budget after paying a lot due to the medical bills. This will help her to at least lower down the funeral costs. I really appreciate your tip to get a few prices from different providers so you can know which service is right for you. My grandmother passed away recently, and I know that she wanted to be cremated so she could rest in an urn in our house. I will be sure to look around and find the best service for my grandmother. Can you pay for direct cremation before you die? Thank you for pointing out that after the cremation you can pick up the remains or have them sent elsewhere. My mother just passed away and she has always wanted to be cremated. I’ll have to look into finding the best cremation services in my area. 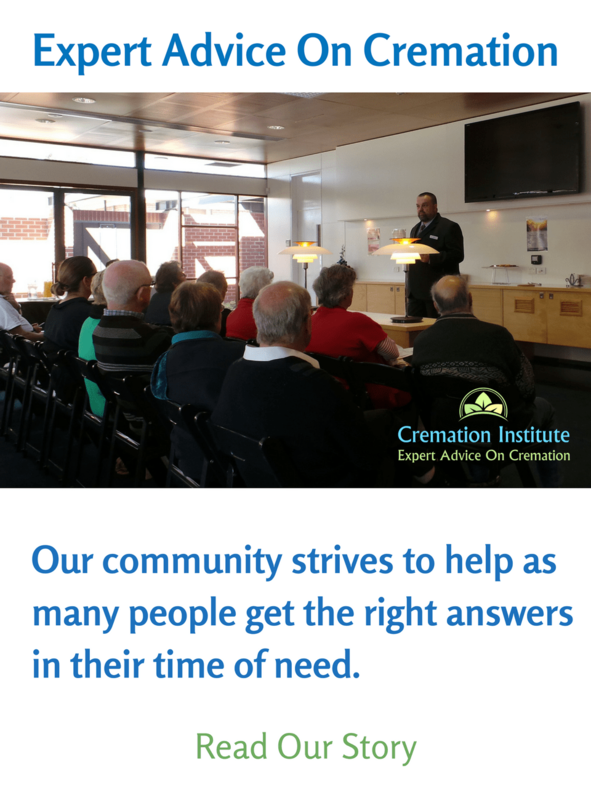 It’s great to know more about direct cremation. I love the fact that it’s no-service cremation, so it’s really cheap and easy to do. That’s what I want to be done for my funeral because I don’t want my family to have to pay an arm and a leg for some big memorial service. It’s really interesting that most people whose bodies are donated to science are often cremated. I didn’t realize that doctors could refer you to cremation services. 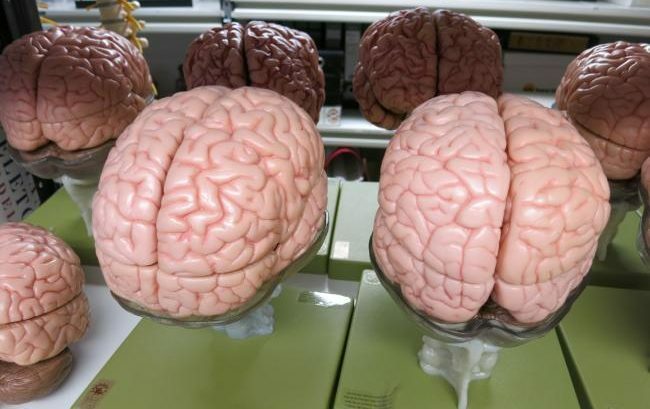 My cousin donated his body to science, so we can ask around for referrals to cremation services. Ever so often I get an urge to donate my body to science. After reading your in-depth article I have decided that this would be my best option. Thank you for helping me decide what I should do.